Designed with clean, simple lines, the exquiste Carlingford Ash collection is the epitome of elegant and contemporary furnishing. 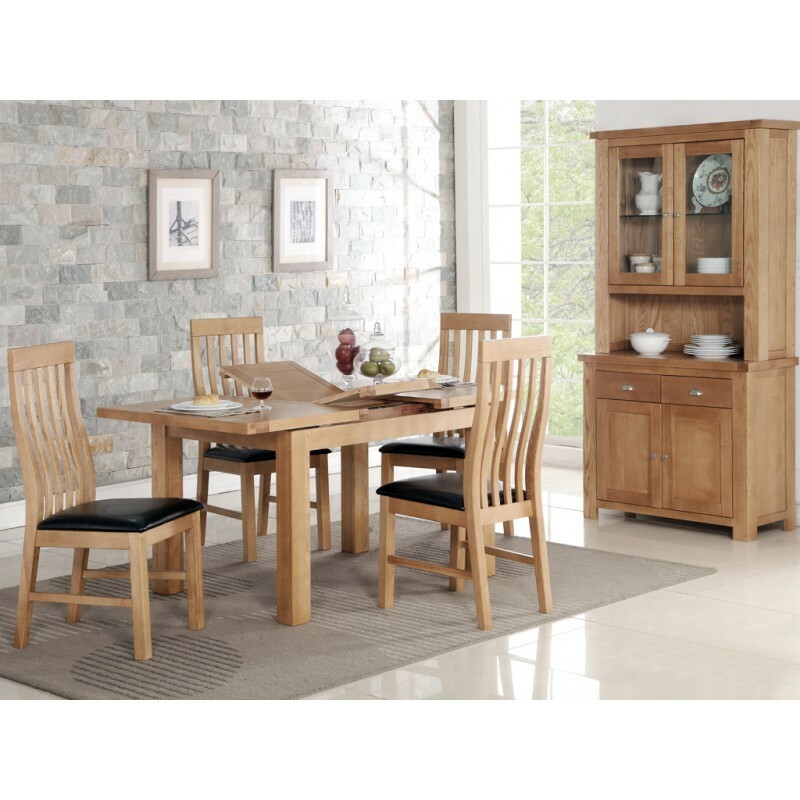 A comprehensive range for the lounge and dining room giving flexibility and style. It has a luxurious feel that can bring a touch of warmth to any living space. The butterfly design extension tables have a very smooth, seamless mechanism offering the capability of hosting large parties or intimate gatherings. The Hannah dining chair is crafted from solid oak, finished in pale grey with a contrasting textured charcoal grey fabric seat cushion.